Let us help you understand franchising, its many benefits and maybe even the risks and pitfalls associated with going into business for yourself and leaving the employee rat race of 9am to 5pm behind. This is a very scary and daunting prospect for many people but rest assured it is not as scary as you think and can provide you many benefits if you are willing to work hard and really apply yourself. There are many Franchise business opportunities available in Australia today. Franchise 4 U represents some of Australia’s best loved franchise brands, so use the information below to do your homework, narrow down which brand or brands you’re interested in and register your interest online now. So, what are you waiting for? Time waits for no man or (woman) so send us and enquiry now or call us and let’s get the conversation started. When Ascertaining Which Franchise is right for you it is important to ensure that as a prospective franchisee you understand your financial position and capability to fund the purchase of your chosen franchise. Secondly, before signing a franchise agreement you need to work out if you believe the opportunity offers you the financial returns you are looking for and are happy to make that jump into business ownership. 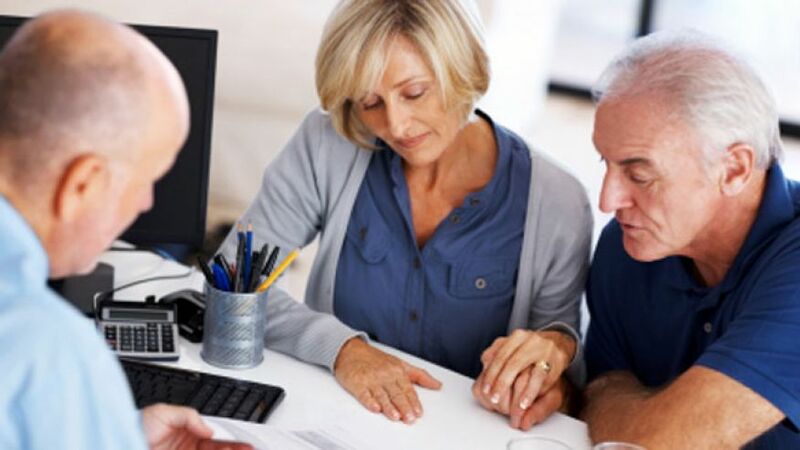 Franchise 4 U does not give financial advice to franchisees, however, our experience in the industry means that we have contacts and connections who specialise in both financial due diligence as well as franchisee funding. If you need help with either of these finance elements and would like us to give you some contacts that may be able to help. Please contact us via the form. A vital part of your franchisee due diligence process should be obtaining independent legal advice, and we would always recommend using a franchise lawyer who is experienced in franchise documentation and the franchise code of conduct. In addition, we would suggest ideally utilising someone who is also an FCA member. 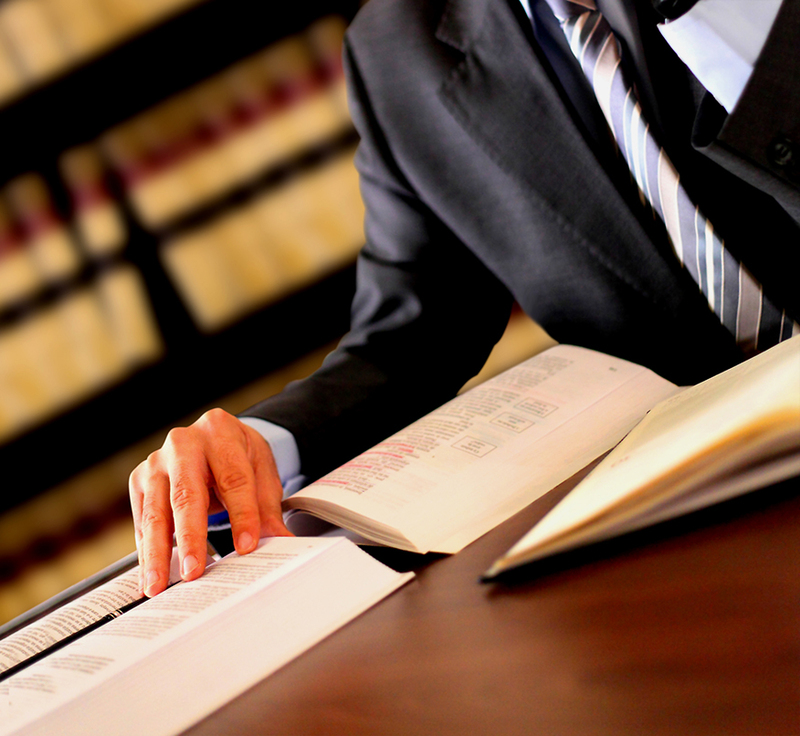 Franchise 4 U does not provide legal advice however, we know many of leading Franchise lawyers across Australia and are happy to suggest relevant firms/people who can provide you experienced advice during your due diligence process. If you would like us to speak to us about contacts in your area, then please contact us using the form to the right. 3. Assess the franchise opportunities consistent with 1 and 2 above and your current skillset or abilty. 4. Speak to as many existing franchisees in the franchise you are considering. 5. Narrow your franchise search to a few systems, then request further information. 6. If appropriate, and you are comfortable with the decision, select a system and commence the application process. 7. Ensure you have adequate borrowing capacity, including working capital, to successfully establish this type of business. 8. Be sure you receive and evaluate all disclosure material during the application process. 9. Be sure you receive legal and accounting advice from lawyers and accountants with franchise experience before making any final commitment. 10. Use the cooling-off period to check your facts and figures and determine if you still want to proceed. This is by no means an exhaustive list of things you should consider prior to buying a franchise, but if you work through these 10 steps you will be at less risk of rushing headlong into a hasty and ill-informed decision. If you wish to meet with us and have us assist you with reviewing a franchise that you are considering and would like as to assist you through the due diligence process, then please complete the contact us form below and we will get in touch with you ASAP. • Do you own an existing business or franchise that you wish to improve? • Not sure what to do to improve business turnover? • Would you like to increase your business profitability? • Are you considering selling in a few years but want to ensure you maximise your resale price? • Do you need help with sales training your staff? • Would you like to work less hours and make more money? • Do you need help with creating a marketing strategy? At Franchise 4 U. We offer a practical hands on approach to business coaching to assist business owners to focus on the areas of their business that need immediate attention and that provide the fastest gain to the bottom line and long term value of the business. 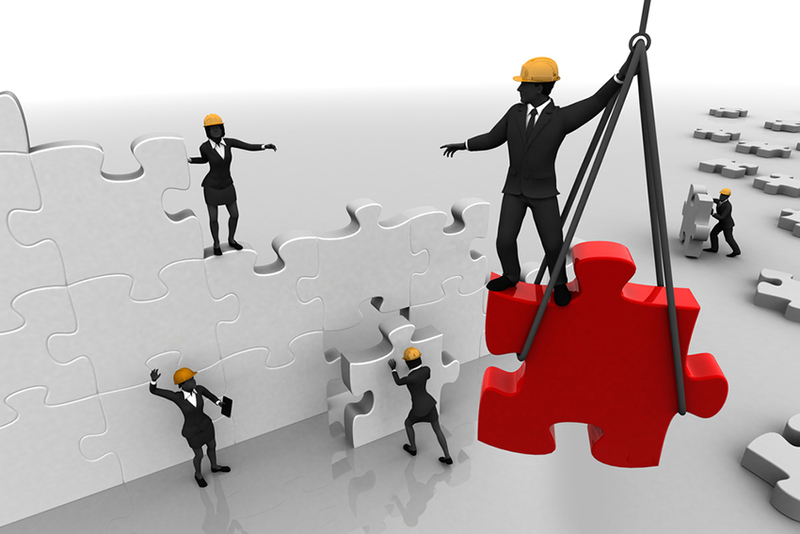 We can also assist franchisors with business coaching and assistance for their franchisees that are not responding well to their field operations support team but may listen to an Independent person that will most likely be able to provide a consistent message required by the franchisor and assist to get their business back on track. Just like an elite athlete that requires a coach to help them get the best out of their career so too is the same for business owners, for many it’s as simple as helping them develop a business plan and being held accountable to following it. 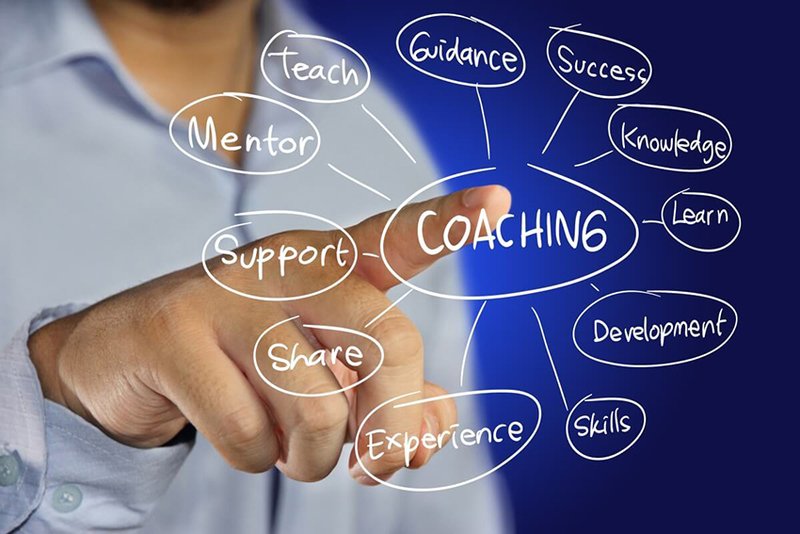 Each business coaching program is unique and tailored to suit each client and usually consists of a minimum 90 day program but can be developed for ongoing assistance and mentoring as required by the individual business owner to suit their needs and requirements. If you want to take your business to the next level or perhaps even franchise it one day and need a hand to develop the concept and create systems to do so, then you should speak to Franchise 4 U to see if we can help.